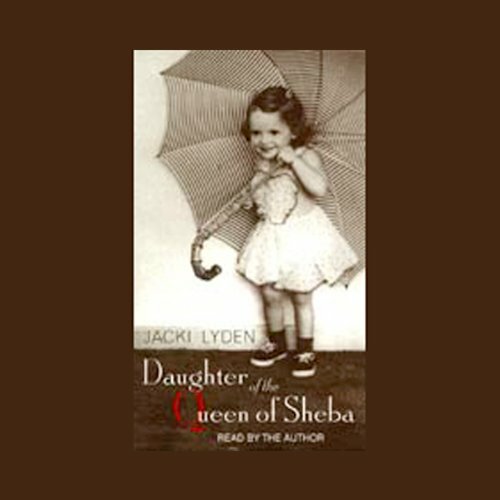 Showing results by narrator "Jacki Lyden"
As an adult, National Public Radio foreign correspondent Jacki Lyden has spent her life on the front lines of some of the world's most dangerous war zones. As a child, she lived in a war zone of a different kind. Her mother, Dolores, suffered from what is now called manic depression. In her manic phases, Dolores became Marie Antoinette or the Queen of Sheba, exotically delusional, yet to young Jacki also transcendent, even inspiring. In time, Jacki grew to accept, even relish, Dolores' bizarre episodes, marveling at her mother's creative energy and using it to fuel her own.